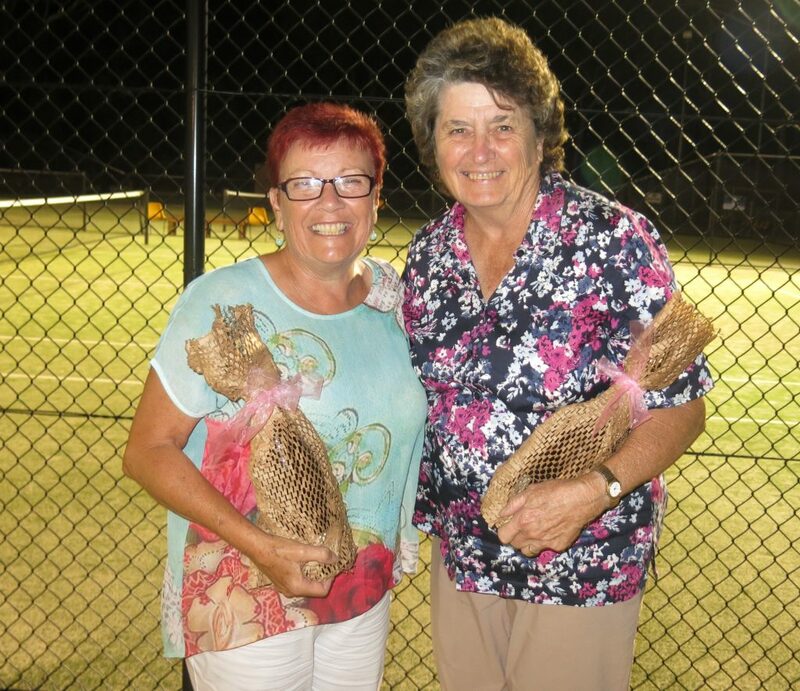 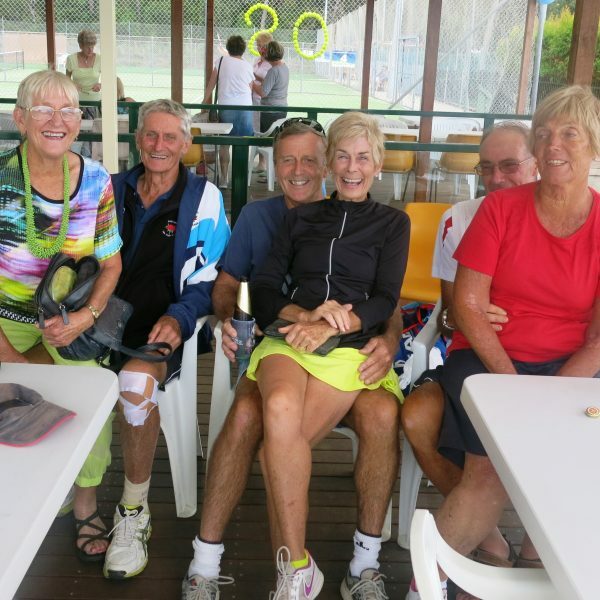 The Milton Ulladulla Districts Tennis Association is currently celebrating almost 70 years of existence. 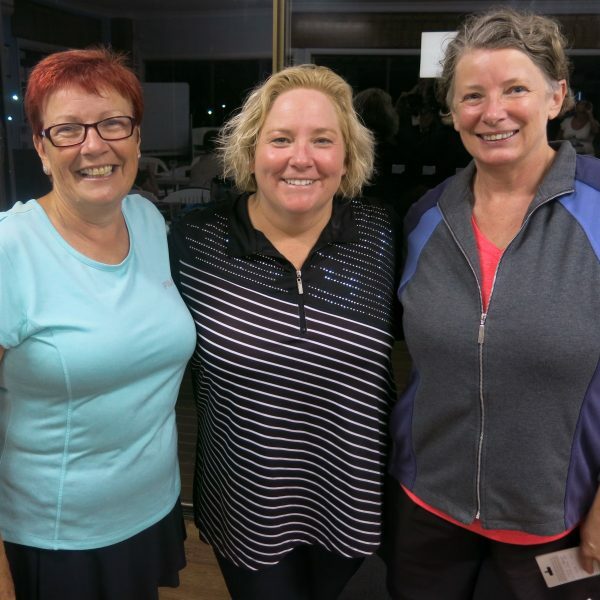 A milestone achievement for any sporting body, proving its longevity and stability within the district. 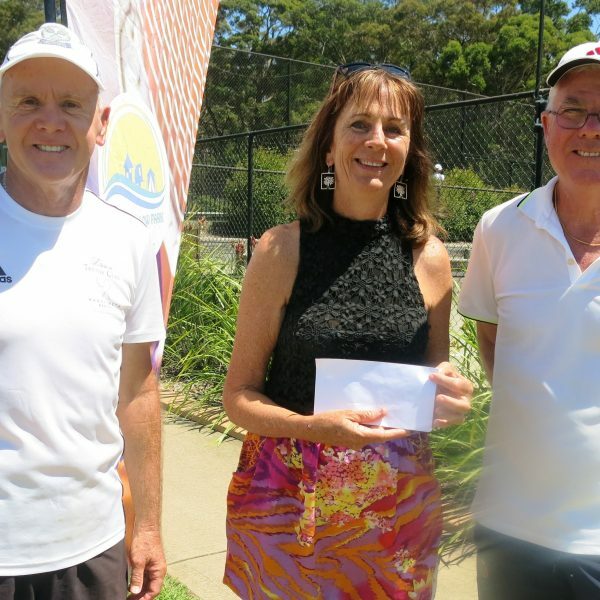 Over the years the size of the facility and its participation has grown, but the key principles for our existence has never altered what Milton Ulladulla District Tennis Association stands for – TENNIS for the community, TENNIS for health, TENNIS for life. 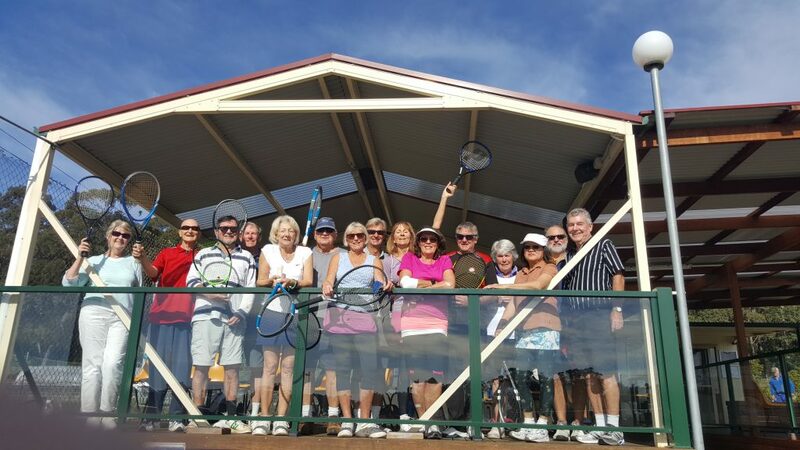  We invite everyone to come along and enjoy one of the world’s oldest sports, Tennis.